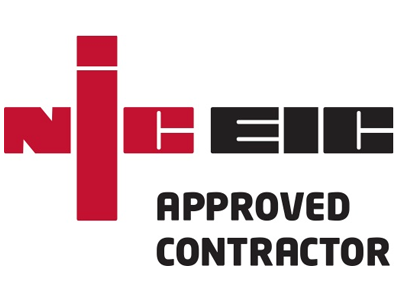 Our incredibly skilled team of experienced ventilation engineers are committed to providing a highly reliable service, technical excellence and quality workmanship. We offer a national service 24 hours a day, 365 days a year to ensure that we are here when you need us the most. With all this in mind, it’s easy to see why commercial giants such as Land Securities, NG Bailey and FoodCo choose Service 2. We deploy state of the art technology to ensure we are providing the most efficient and reliable service, to keep your business running around the clock. Our customer focused approach and technology driven infrastructure ensure that we constantly deliver results that exceed expectation. Our industry leading 96% first time fix rate speaks for itself and it is a true testament to the skill and knowledge of the entire Service 2 team. We offer service, maintenance and testing of all commercial ventilation systems. These include (but are not limited to): Heating, cooling, fresh air, extract, duct work traversing, duct cleans, installations, general diagnostic and fault finding. With over 65 years’ experience, we are able to provide our customers with innovative and bespoke solutions. From initial site survey to reactive and planned maintenance, we are committed to providing an excellent standard of service every step of the way. If you’d like to know more or have a chat with one of our friendly team, please get in touch using the details below, we’d love to hear from you.